The Lake County Stormwater Management Commission (SMC) cordially invites you to attend the Lake Michigan Watershed Plan kick-off meeting. 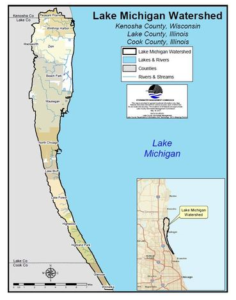 The Lake Michigan Watershed Plan will cover the portions of Lake County and seven ravines in northern Cook County that drain to Lake Michigan. The planning process will run from 2019-2020. 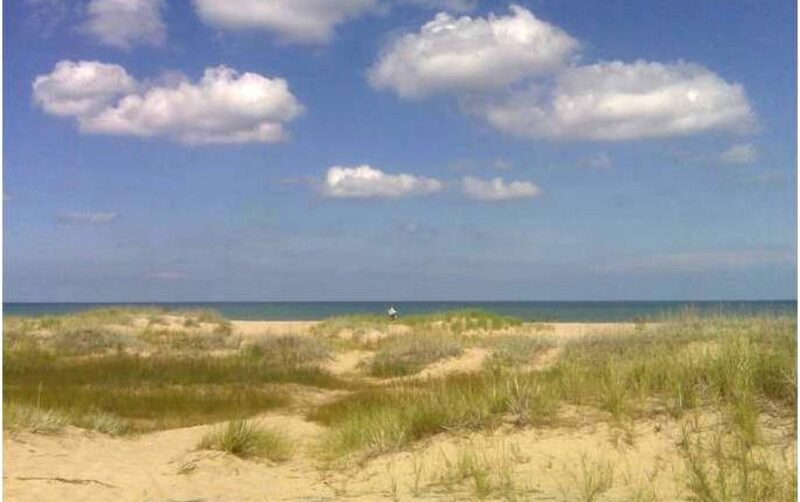 The Lake Michigan Watershed-Based Plan will identify practices, projects, and programs that can be implemented by stakeholders to reduce pollution and flood damage and protect natural resources. Your input and ideas are important. Click here for a fact sheet on the watershed and watershed plan. The background, scope, and timetable for the watershed plan will be presented at the meeting. In addition, SMC will meet with local stakeholders and help the group identify watershed issues or opportunities. We hope you will join and assist us in the planning process so that your community or organizational needs are adequately represented in the watershed plan. Get on the email list for periodic updates and future meeting topics. Choose “Lake Michigan Watershed” under the Stormwater Management section. View the project web page.